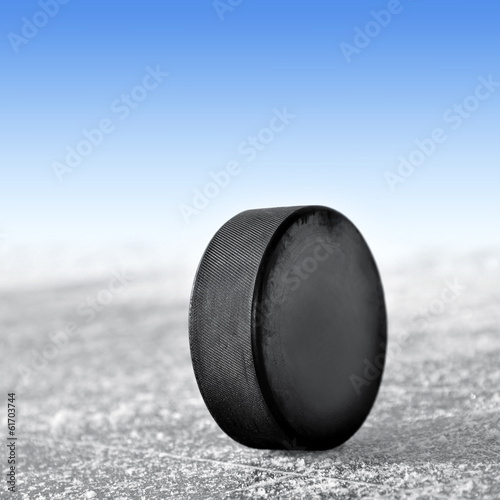 A hockey puck – small, but crazy. All you have to do is understand it. With it, you can rise to the heights or perform below your potential. The photo wallpaper with a sports theme will be a great addition to any room. It will work really well in a sport enthusiast’s house.